Semi acoustic professional charango with a four band notch effect ARTEC ASE-N brand system. 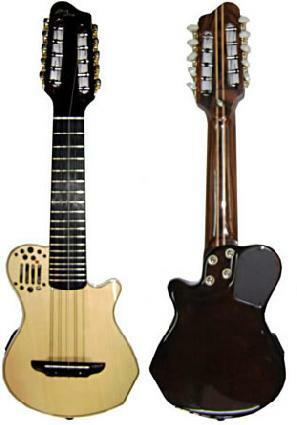 With a flat sound box, this is the charango version of Godin guitars. This charango is perfect for musicians willing to try a different sound in different musical genres.